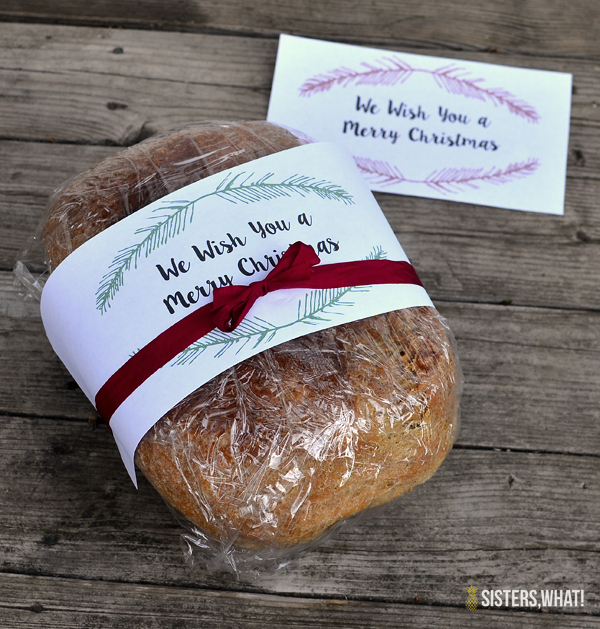 ' Christmas Neighbor and Friends gift with free Christmas printable - Sisters, What! 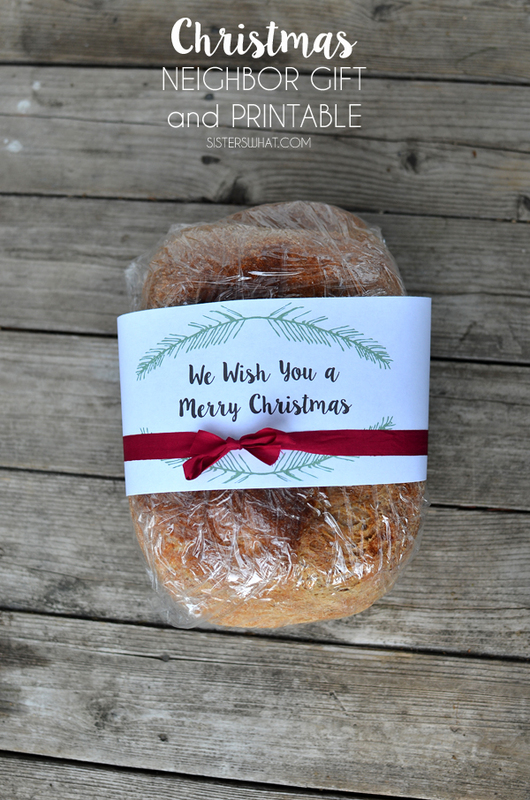 One of my favorite Christmas traditions as a child, was delivering yummy treats to friends and neighbors. We did it door ditch style and caroling. My little family has so far LOVED carrying on this tradition. The little ones love it and it gets us all into the Christmas spirit. I must admit, we have already started with our Christmas treat delivery this past Sunday. We were all just to excited and didn't want to wait until just before Christmas. Never too early to spread Christmas cheer right! 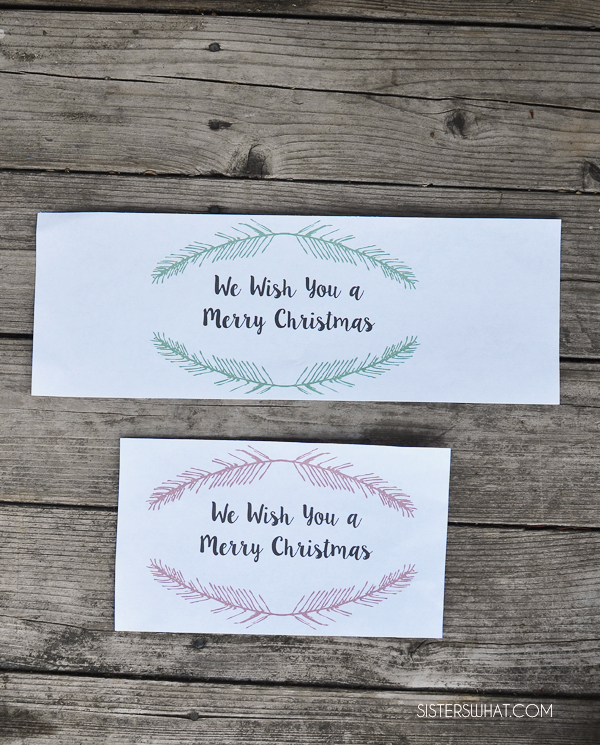 I've made this pretty little printable which is perfect for any treat. 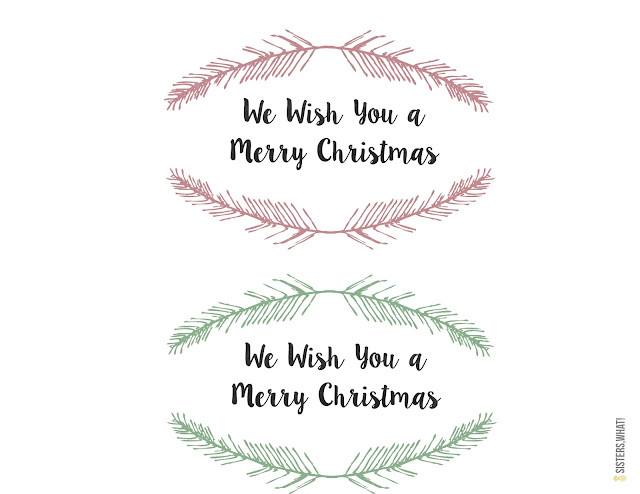 You can even print it off and use as a Christmas card. 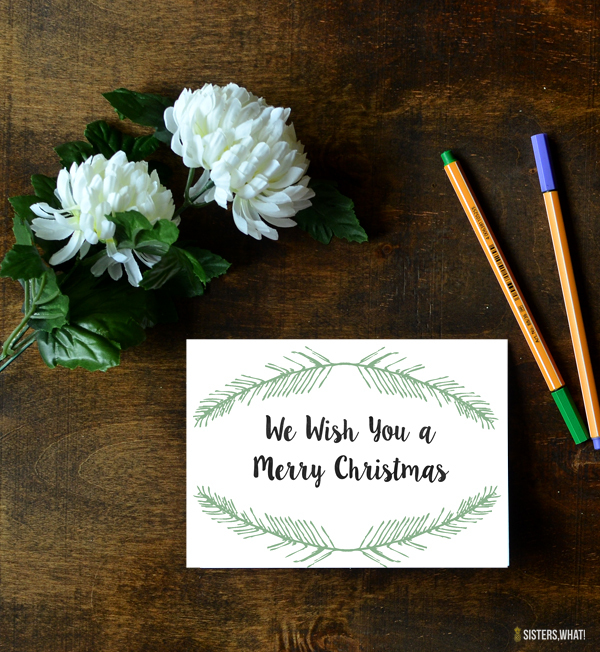 Plus, there are a few other bloggers that are joining me today on Christmas Neighbor and Friend gift printables. 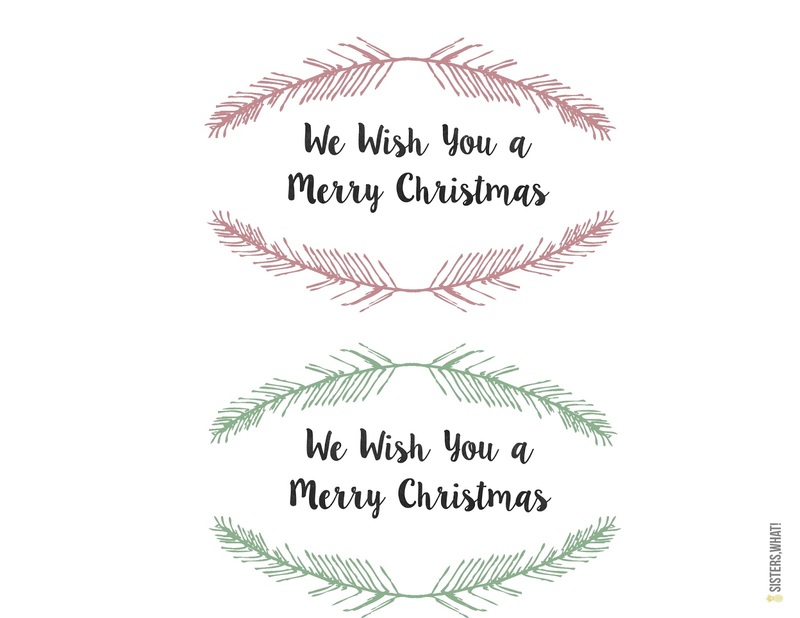 See below to find the others and my printable for you. I hope this beautiful season is starting off wonderful for you!